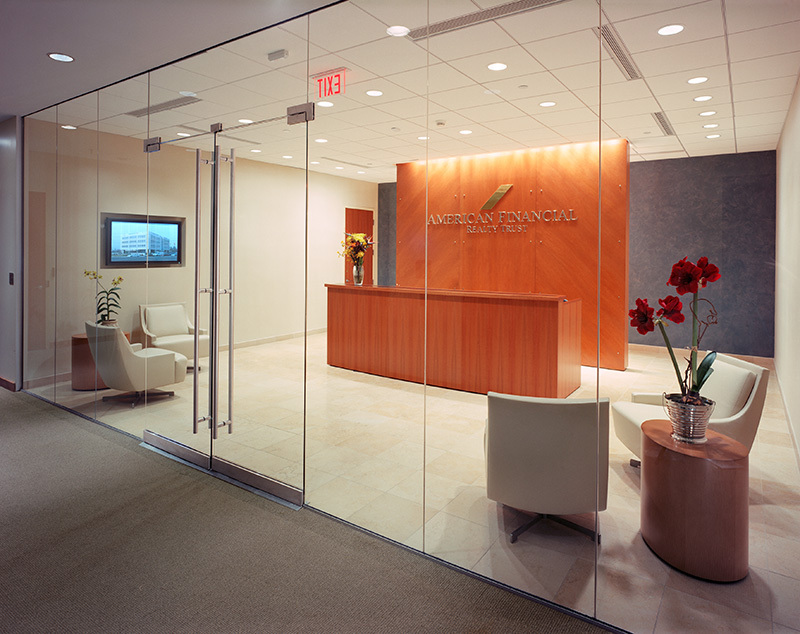 American Financial Realty Trust (AFRT) was a new publicly traded company. Trading under ticker AFR on NYSE, the company had a $4 billion balance sheet, but no public relations program. Quarterly earnings releases were issued but left little room for effective storytelling. The CEO called for a proactive public relations effort to position the company as leader in the real estate investment trust (REIT) industry. Spearheaded a comprehensive public relations program to increase visibility of its bank-focused real estate portfolio. The integrated program included executing on speaking opportunities at industry conferences, delivering by-lined columns, Q&As and placing trend and feature stories in key business, banking, real estate and retail media that reached investors, prospective tenants and the community. Campaign generated positive press coverage in The Wall Street Journal, Real Estate Portfolio, Retail Traffic, Convenience Store News, US Banker and American Banker and The Philadelphia Inquirer. Effort generated more than $1 million of positive press coverage, won the CEO a seat on the Board of the industry trade group, the National Association of Real Investment Trusts (NAREIT), and triggered a 300% increase in same-store leasing leads in the company’s bank branch portfolio.